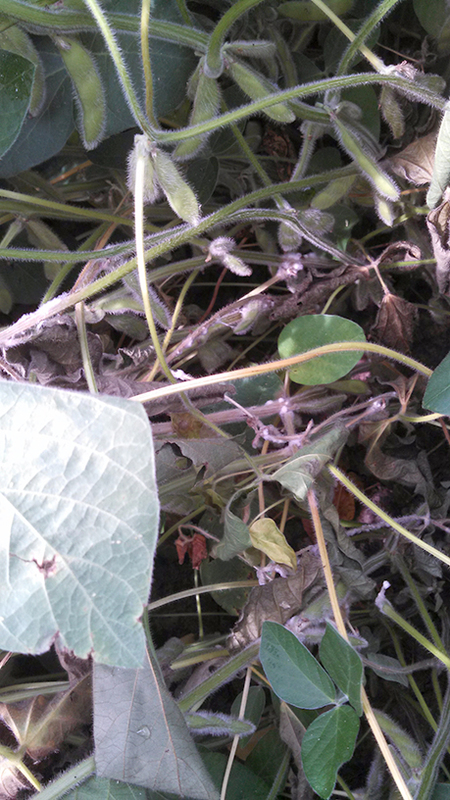 Late blight has been found in a potato field west of Plainfield last Friday, 6/28. With late blight in the area it is important to step up your fungicide program by shortening intervals and using premium products. Be sure to be scouting shaded East borders as they remain wetter later in the day and are therefore at a higher risk of infection by late blight especially if you are spraying by air only. This week we are fighting 3rd and 4th instar Colorado potato beetle larvae who survived earlier insecticide applications especially on edges. In corn, we are making sure that the fields are weed free and continue monitoring for foliar diseases and insects. Our black light trap moth counts have remained low for most corn insects. We are seeing quite a few rose chafer beetles in several fields in the area, yet we are not seeing much feeding from them at all but will continue to monitor them. In soybeans, we are cleaning up weeds across most of the area this week and monitoring fields for early insects and disease. It’s fungicide time for wheat! A lot of area wheat fields are beginning to flower; that is, they are entering Feekes 10.51 (25-50% of the heads are flowering). Application of a fungicide now will reduce the chances of seeing Fusarium Head Blight or Scab later. Now is the time to get scheduled with a product such as Prosaro® at 6.5 to 8.2 ounces per acre. Contact me using the form below to set up an application. With the challenging conditions this spring, it is more important than ever to scout your fields aggressively. It is critical that the insect, weed, disease, and nematode pressure be monitored accurately. When the crop is already stressed due to late planting and adverse weather conditions, it is important to reduce or eliminate additional stressors. 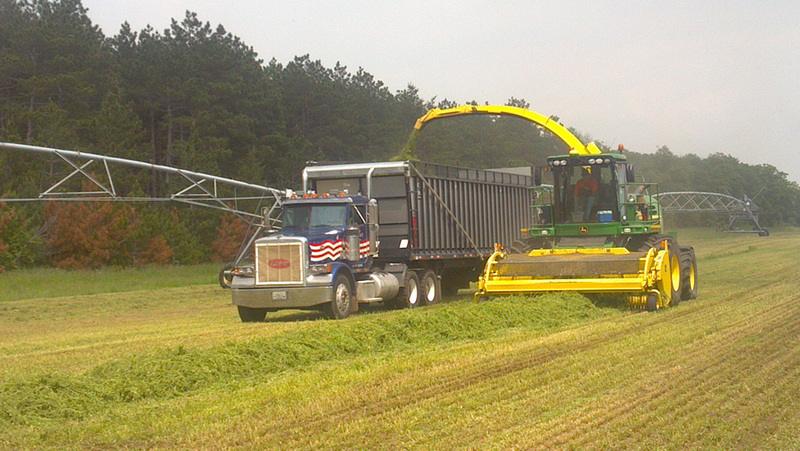 On our alfalfa crop, we want to reduce the amount of disease pressure, especially during this wet season. One way to assist your alfalfa crop and reduce the presence of leaf disease is to apply a foliar fungicide. A foliar fungicide will allow the harvest to have more green leaves, from the soil surface to the top of the plant, than you would see without such treatment. This corresponds with increased yields and quality. I would also encourage you to look at tissue testing after you have adequate re-growth, to ensure that your alfalfa plants are finding the proper nutrients. It is important to watch the insect pressure in your alfalfa fields as well; the biggest insect pests we currently deal with are potato leaf hoppers and the alfalfa weevil. Weed pressure can also greatly impact the ability of an alfalfa field to produce. The most effective and least stressful option for weed removal on production alfalfa fields is to use the Roundup Ready® System. Other options, such as Raptor® herbicide, can set back the growth of the alfalfa. 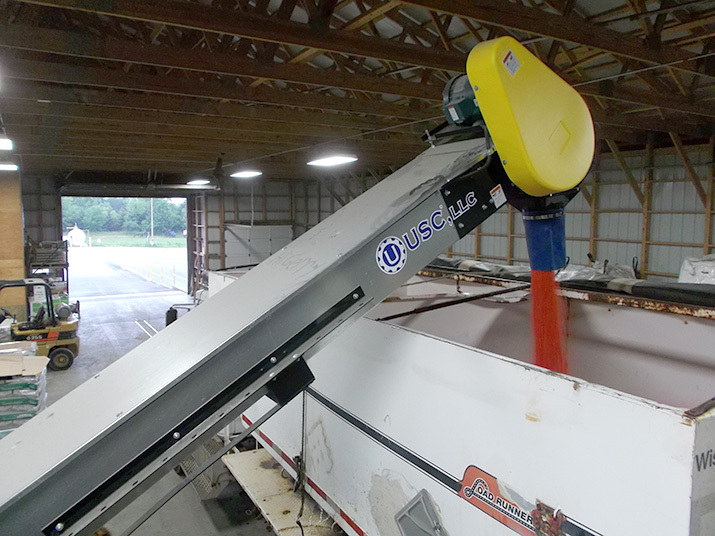 The Roundup Ready System also allows us to remove broadleaves easily from fields such as clover, dandelions, and thistle. In our corn fields, we need be watching for insect pressure. Some common pests we deal with during spring and early summer are black cutworms, dingy cutworms, and armyworms. These pests are very destructive and can advance rapidly, increasing the need for regular aggressive scouting to help monitor these pest levels. When the corn hits the V5 stage (5 collars), you have the option to apply a foliar fungicide, such as Headline AMP® or Stratego® YLD. This practice may prove even more advantageous this season with all of the additional stressors that our corn crop is facing. Controlling the weeds in your corn fields is also critical. When conditions allow you to enter the corn fields this year, I would strongly encourage you to have at least 3 active ingredients in your spray mixture; I would not recommend Glyphosate alone to protect your crops. There are many different recipes you can use on your corn post-emergence. Selection of these recipes depends on many factors: weeds present, herbicides used to date, economics, and rotational restrictions (what are you going to be planting in this field down the road). An example of a post-emergence herbicide recipe on glyphosate tolerant corn could be 5# Glyphosate at 24 to 48oz (rate depends on weed height and species present) + Capreno® at 3oz/acre + Atrazine 4L at 1pt/acre (only if you are in an area that is legal to apply Atrazine) + the appropriate amount of surfactant and spray grade ammonium sulfate. There are many other post-emergence products that can be used in various combinations, such as Status® (safely-formulated dicamba), Cadet®, Laudis®, Halex™ GT, Prowl® H20, Lumax®, Hornet® WDG, and more. On our soybean crop, it is very important to start clean and stay clean. As with corn, I would strongly encourage you to have a minimum of 3 active ingredients for your herbicide program. If your soybeans have not been planted yet, or have not emerged, there are a number of herbicides that can help burn down any weeds present and also offer some residual control, such as Authority® First, DUAL®, Gangster®, OpTill®, Valor®, and others. After the crop has emerged, our list of products changes somewhat. One of my favorites is to add Cadet® in at about .5 oz. per acre with Glyphosate. The Cadet will “flash” the soybeans, but it helps take down larger broadleaves such as Giant Ragweed and Lambsquarter, which Glyphosate alone would not. If there is any volunteer corn present, I would encourage you to add in a non-selective grass herbicide, such as Select®, Section® 2EC, Poast®, Fusion®, or Assure® II. When looking at other post-emergence herbicide products, it is important to consider crop safety, weeds present, height of weeds, and tank mix partners. Some products you might consider adding to your tank mix are Cobra®, Extreme® (mixture of Pursuit® and Glyphosate), Phoenix™, Raptor®, Resource®, and Warrant®. 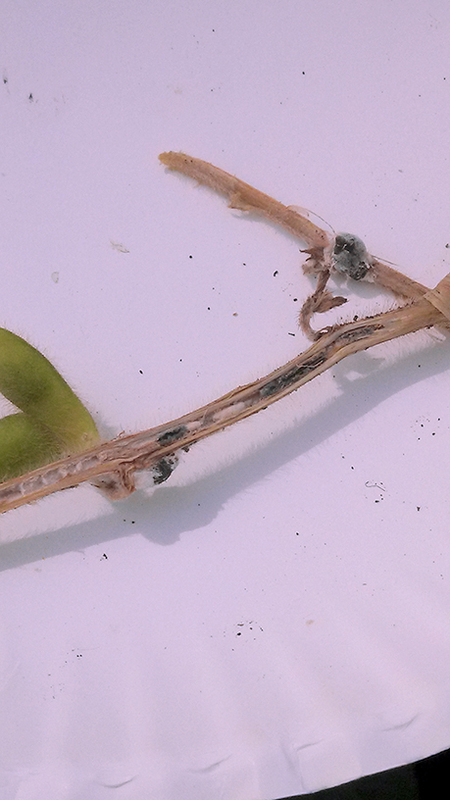 Disease control in soybeans starts with variety selection, followed by appropriate treatments of fungicide, insecticide, nematicide, and inoculants. 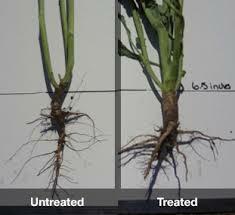 After emergence, we can look into a foliar fungicide program to assist you with disease management programs. There are many products to choose from, and rates and timing are different for each product. It is best to discuss your product options with your agronomist to find the best fit for your crops. Some examples of these products include Stratego® YLD, Quadris®, Quilt®, Proline®, Priaxor®, Headline®, and Endura®. Insect control is also very important in soybeans. 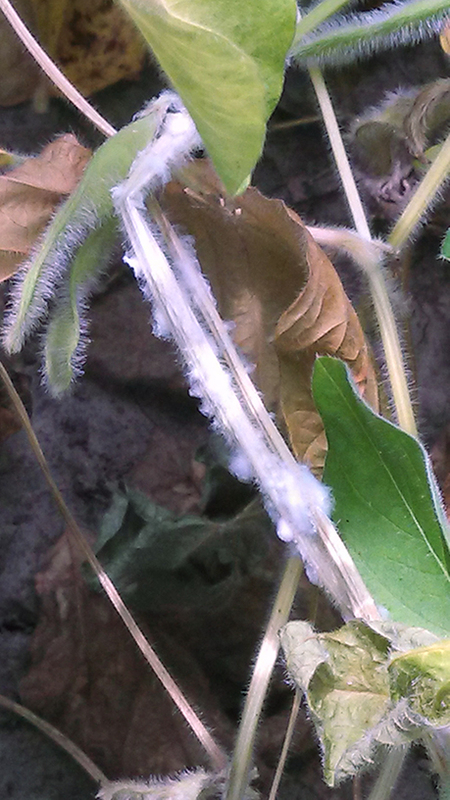 Last year we saw a lot of spider mite activity, and in past years we have seen outbreaks of soybean aphids. The best advice I can give on insect pressure in soybeans is to scout regularly and apply the appropriate insecticide when pest levels warrant an application. Please contact one of our professional field scouts or agronomists to assist you with any field scouting you need done this season. 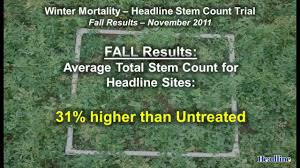 I also highly encourage you to consider tissue testing, disease testing and nematode testing. This way we can more accurately recommend a course of action for you to manage your nutrient and pest levels.